The Exp-108W features all the specifications and benefits of the standard Exp-108 but comes with integrated weigh scales as standard. Machine is set on adjustable legs to ensure it can be level at all times in order to give an accurate reading. The display and load cells are supplied by Transcel and fully calibrated during assembly. 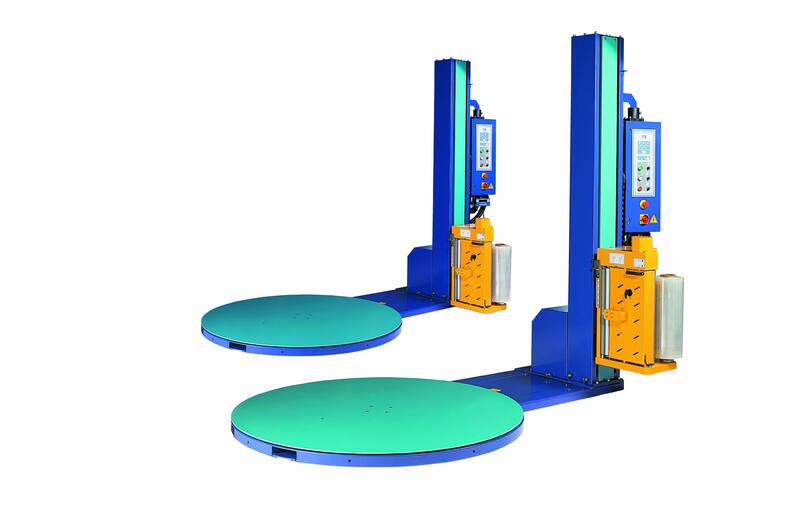 Although this machine is designed to be loaded by fork lift truck and special sized ramp for use with hand pallet trucks can also be supplied.